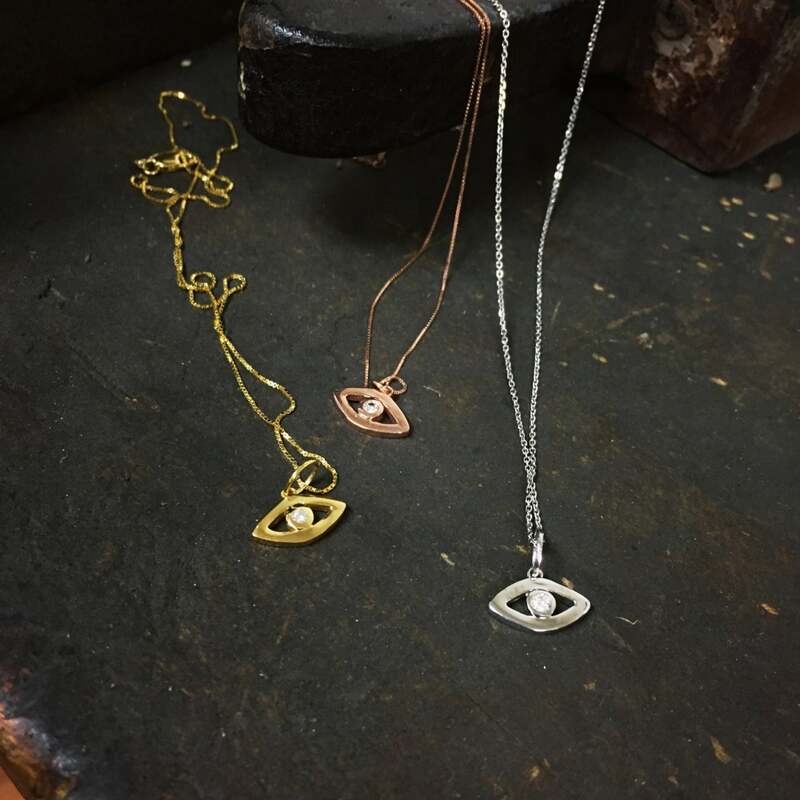 14k gold diamond evil eye pendant. 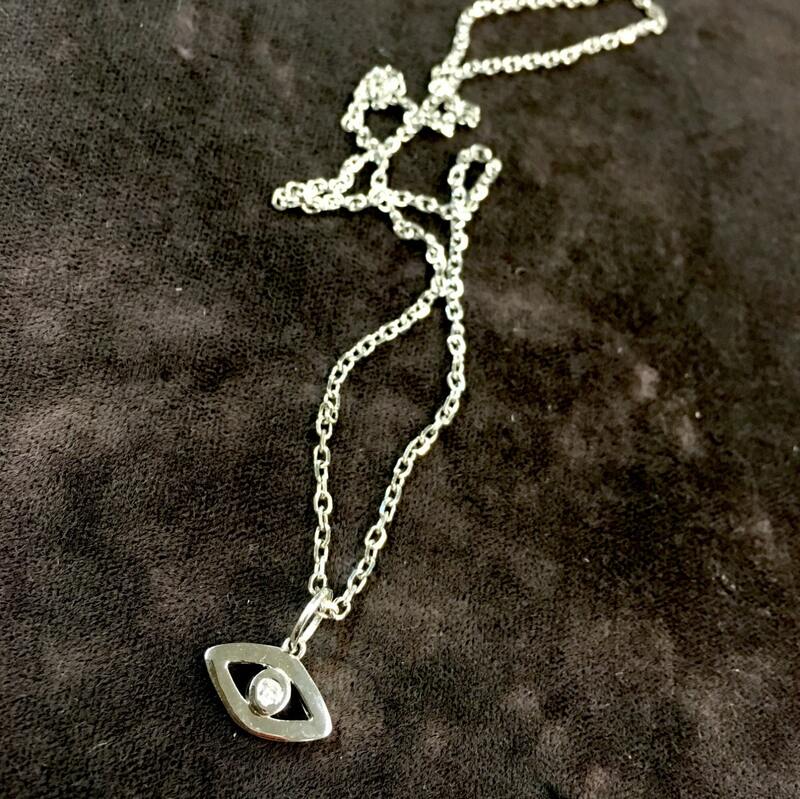 Pendant containing a 0.20 point diamonds. 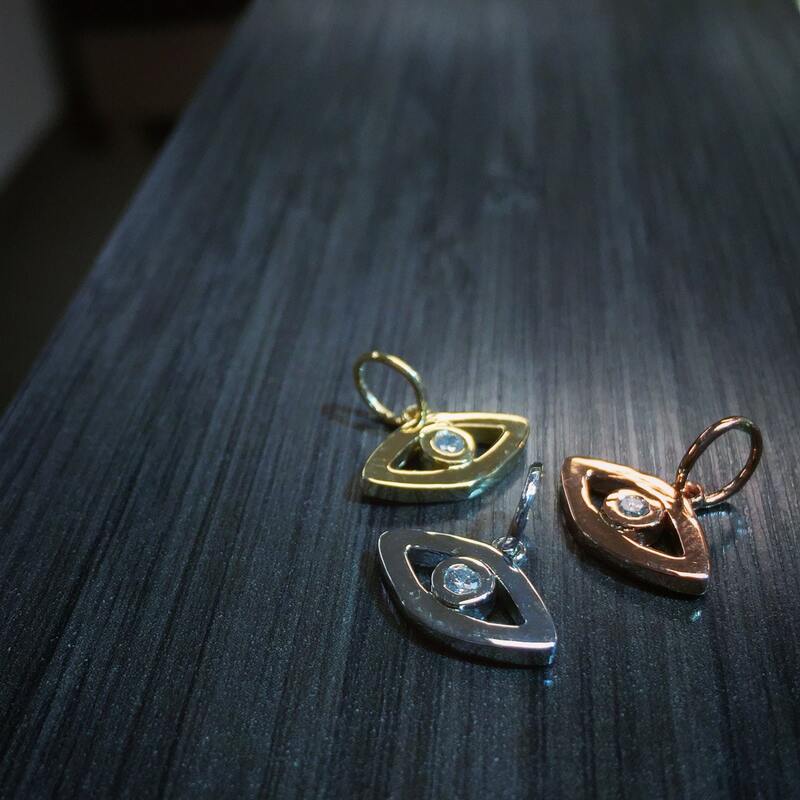 The pendant is approximately 8 mm wide and 5 mm long. 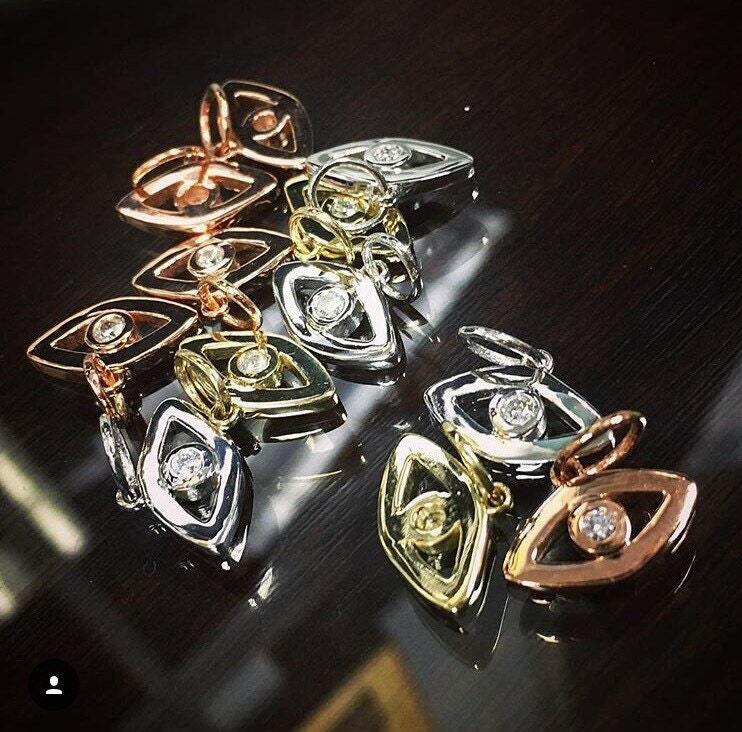 Comes in 14k yellow 14k white and 14k rose gold! 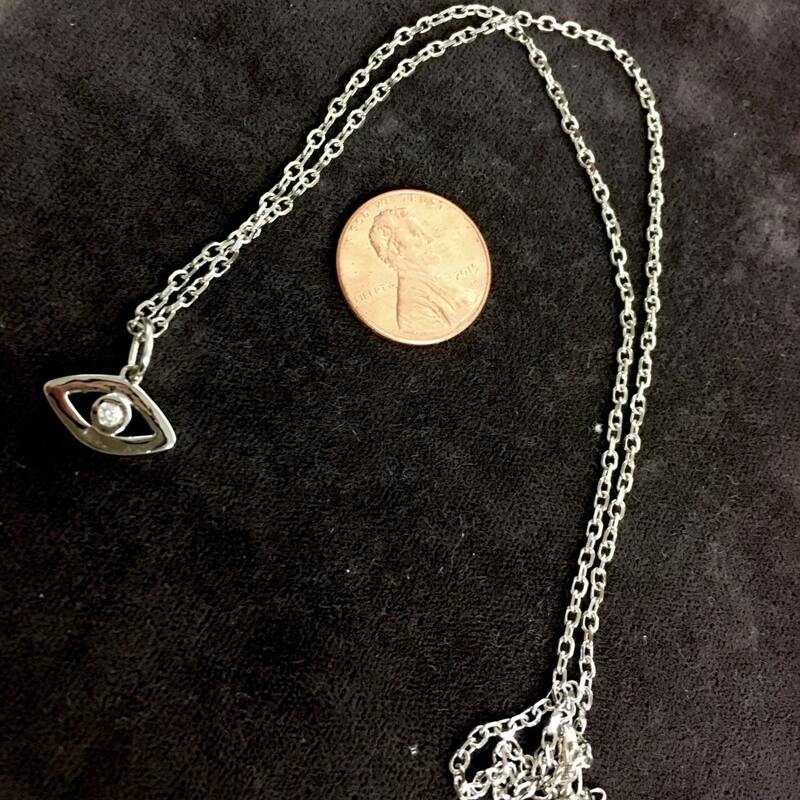 Pendant comes with a 14k gold chain in 18" unless otherwise specified. Gorgeous! One of my favorites. Thank you!